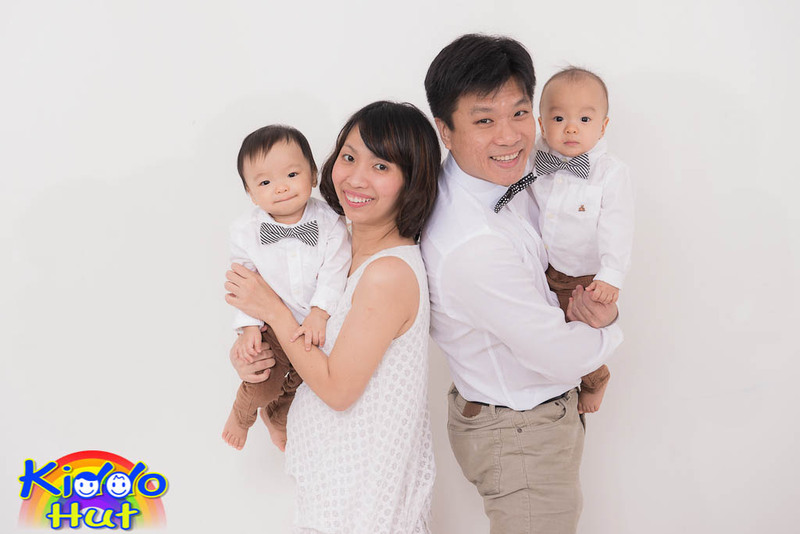 Kiddo Hut was launched in June 2014, a family-friendly blog which mainly focuses on sharing cool tips and tricks on various aspects that are of interests to families and households including cooking, parenting, housekeeping, lifestyle, finances, food as well as different avenues about nurturing the senses and skills of young children. I hope everyone and anyone who visits Kiddo Hut can benefit from the content one way or another. I am a finance veteran for over 20 years, true born Singaporean. Married an engineer by training and profession, I am also a proud mum to a pair of twin boys. Beside spending my time looking at numbers, and nagging my kids to keep their toys and eat their meals, I spend part of my time in trying out new technology gadgets, trying out different eateries, whipping up some dishes for my loved ones in addition to more luxurious activities like travelling. My collection of all great recipes including those specifically for young toddlers, are made available in this blog too. Do visit the page – Recipes, they are all easy and fuss-free recipes. For businesses that wish to generate more interests in your products and services through my website, I would be most glad to assist you through advertising, product giveaway, competition hosting and products/services reviews. For more details, please click on PR & Media. I value copyright too. All the posts were my sweat and effort. Should you need to reproduce text excerpts or images, please feel free to drop me a note via Contact Kiddo Hut. Or, give me the credit in your post/article.